If you’d like to make some money by betting, it’s pretty important that you have a fundamental understanding of value bets and the concept of “finding value”. Basically, your profit comes from identifying bets where the implied odds of a certain outcome doesn’t match it in reality. Of course, that means you need to have a pretty accurate idea of what is actually happening, more accurate than what the bookies consider optimal. Value bets are the bettors’ Holy Grail: finding them can be the source of eternal life, at least from a financial perspective. 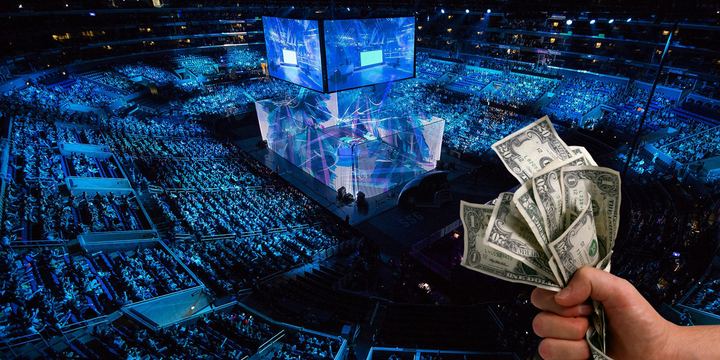 It goes without saying that there’s not one guaranteed outcome of an esport event – that would make betting pretty boring – and the probabilities of the different results lie somewhere on a long bell curve. Yes, Cloud9 was unfavored in pretty much every match at the Boston CS:GO major, but their odds of winning was greater than zero, as evidenced by their shocking tournament win. (Leicester City would also be an illuminating example from the football world.) Essentially, the odds set by the bookmakers reflect what they think the probability of a certain event outcome is (with a few percentages shaved off here and there to ensure a steady stream of profits). A ”value bet” is one where these odds are misaligned for some reason. We’ve used the coin toss example in the last entry of this series, so we might as well re-use it for convenience: if someone offers you 4.4 odds to correctly predict its outcome, that individual is an idiot and will run out of money fairly soon. On the other hand, congratulations, you’ve just been offered a value bet, and a pretty good one at that! Since the actual outcome of the event is 50%, the expected value of betting here is higher than your initial stake. Calculating the expected value only requires a mere tweak from what you’ve been taught in high school about probabilities. Suppose you wage 1000$ on a game where your team is expected to win 30% of the time with odds of 4.5 offered. Is it worth it? You get the answer by going through the potential outcomes and figuring out their respective monetary values by multiplying the chance of the outcome by the money you would receive off of it. In this case, you will lose your bet 70% of the time, meaning part of the expected value is 0,7*0, which is obviously zero. However, you will get 1000*4,5=4500 dollars 30% of the time, which adds up to 0,3*4500=1350. Since this covers the entire 100% of possibilities, adding them together tells us that the expected value of this bet is 0+1350=1350, higher than your initial stake, ergo something worth investing a bunch of money into. Of course, this isn’t a guarantee for short-term success – evidently, you’ll simply lose your money 70% of the time on this bet. However, if your probability calculations are right (which is where the real challenge of betting lies), this will be a profitable venture for you in the long run. So how can you identify the value bets? The key is information. You might be able to find some edges by comparing the odds offered by different bookmakers: if one of them has slightly higher odds for a certain outcome, it might be worth making that particular bet on their site to increase your payout and in turn your expected value. 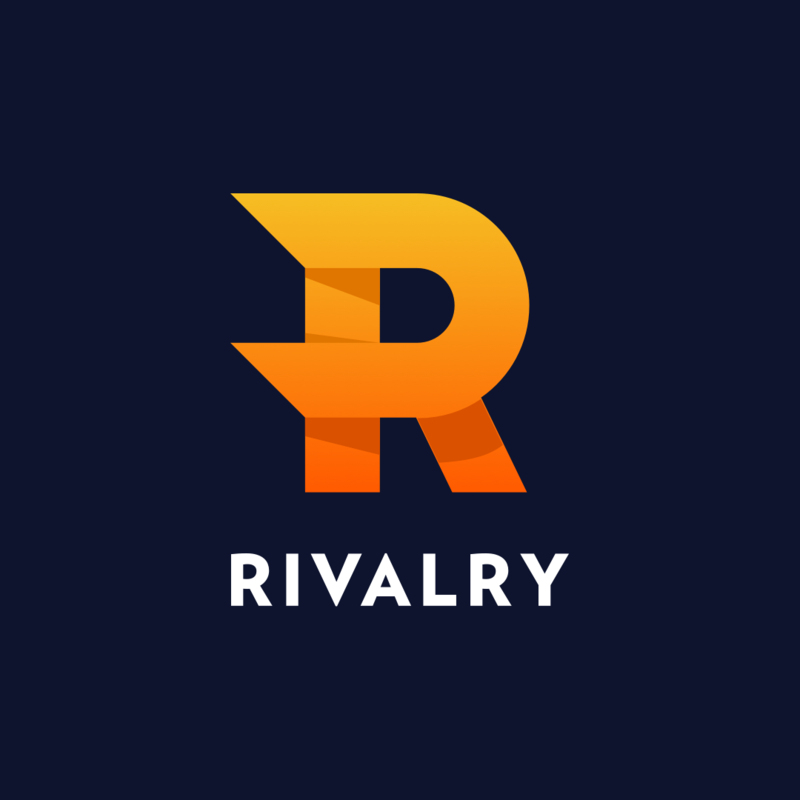 If they just started offering odds for a game that you are very familiar with, you might actually have a better understanding of its esport scene than they do! The beauty of betting is that the house doesn’t always win – but no one said it’s going to be easy to beat them at their own game. However, if you know something they don’t, you will be printing money sooner rather than later.